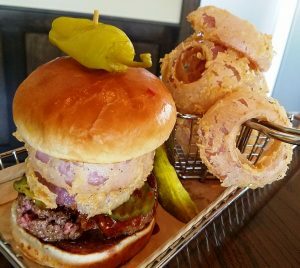 First Take: Alley Twenty Six in Durham, Now Serving Gourmet Eats and Cocktails! 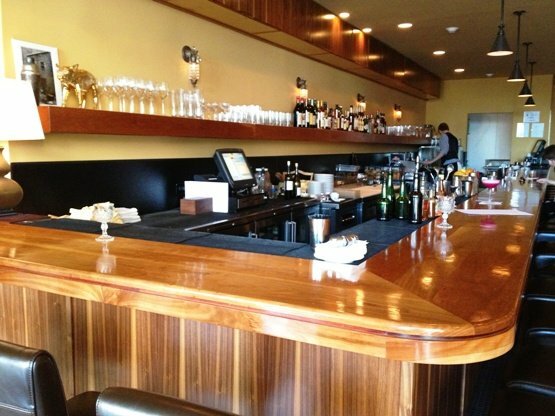 When it comes to cocktails in the Bull City, Alley Twenty Six has been a long-time favorite. 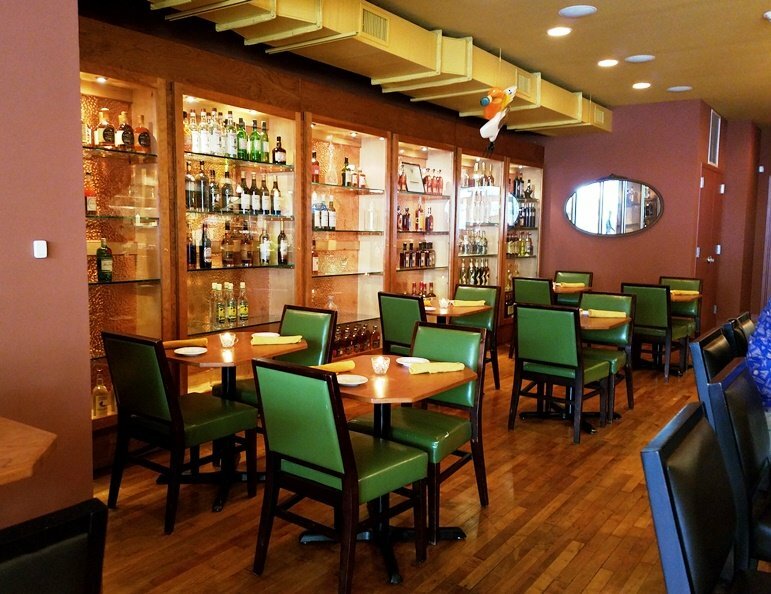 Known for its fresh ingredients, house-made syrups and lovingly crafted drinks, it’s always a classy spot for a higher-end drink with the respective high-end cocktail prices ($10 to $13). 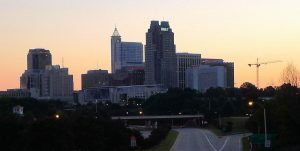 With it’s comfortable long bar, stuffed seating and cool alley-way patio, you’ll usually find this lounge bustling with Durhamites on any weekend evening. But as luck would have it, earlier this year Alley Twenty Six decided to expand its operations. And not only from a space perspective but from a menu perspective. Alley Twenty Six now started serving a full menu along with its fantastic cocktails. 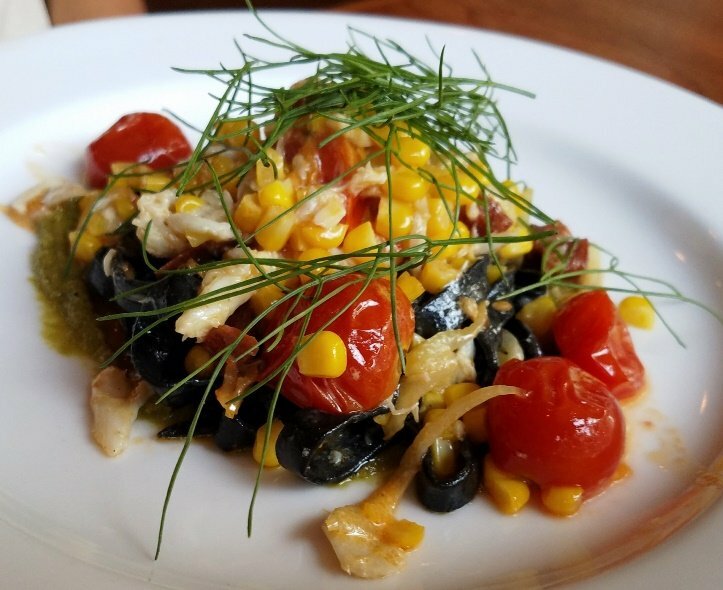 I had heard that the old chef from Bar Virgile (Carrie) had moved over to Alley Twenty Six and brought her menu with her. 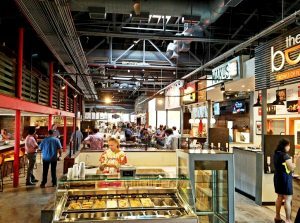 While they initially offered a smaller menu of eats, this expansion would give Alley Twenty Six some space to really expand their food offerings. So I was excited to give it a try and see what sort of eats Alley Twenty Six was now offering alongside its stellar cocktails. 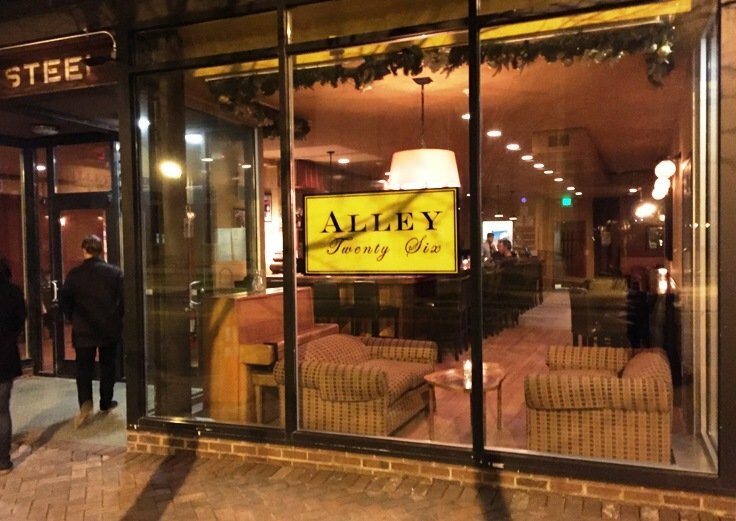 In terms of space, the original Alley Twenty Six bar still stands in the same spot but expansion to the left side of their space has opened up a neat little dining room with a second bar. 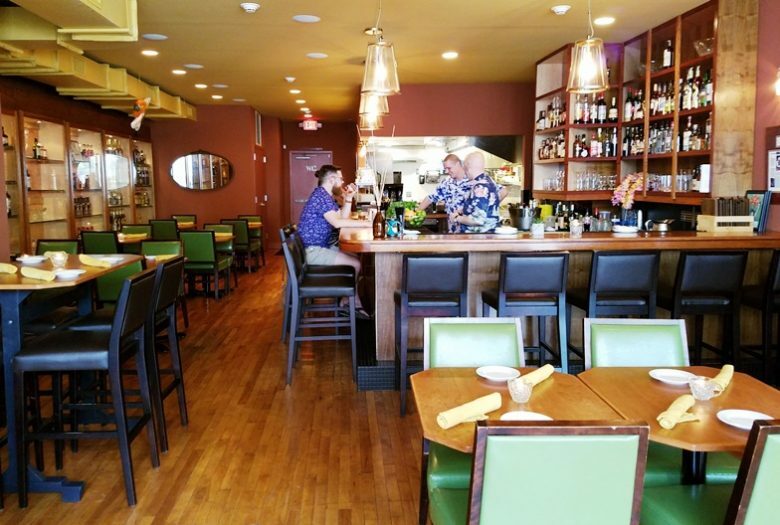 Given that they are mostly a bar, you will still need a membership to eat there but that may change over time as their food receipts build up. We’re visiting during Wednesday Luau night so the staff is dressed up in Hawaiian shirts and they’ve got some special menu items to celebrate! At the table we’re started off with a punch special combining some smoky mezcal and the tropical fruit of pineapple juice! 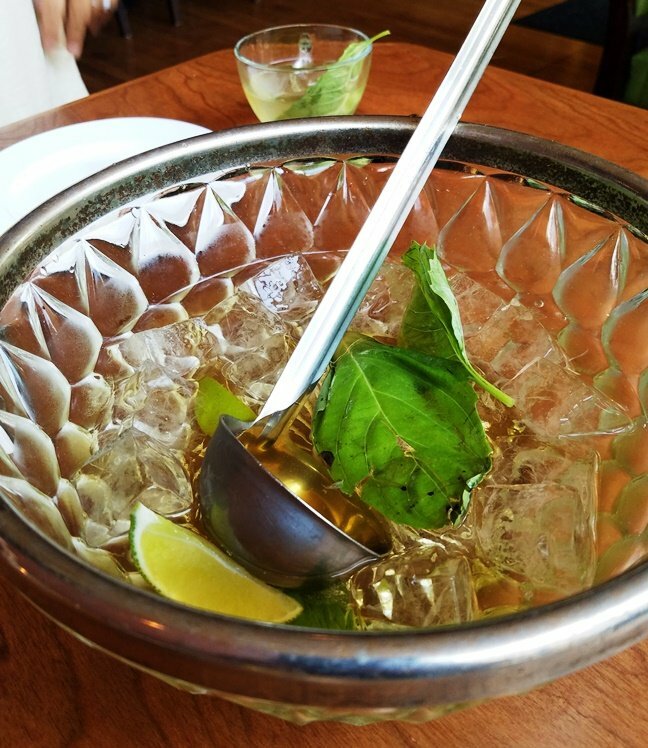 It’s a fun green-tea focused drink with a bit of a kick. $45 for the bowl which will easily serve the four of you. 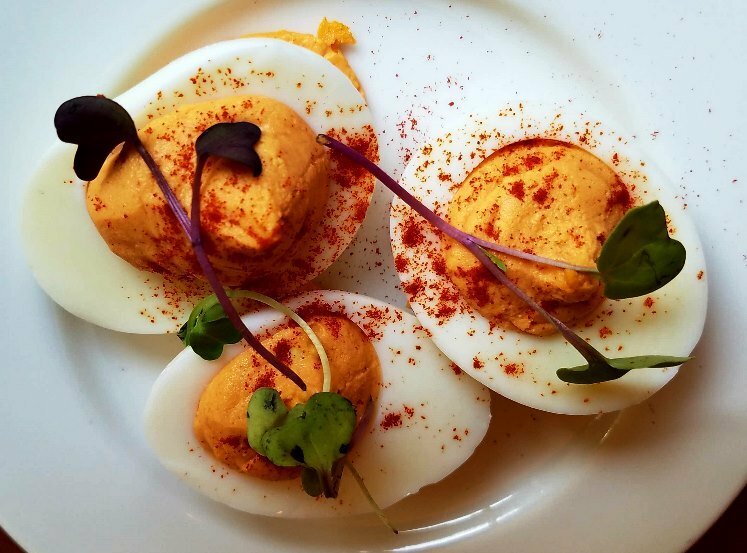 Our starter of deviled eggs is next and it shows off some orange, whipped egg filling, along with a sprinkle of paprika. 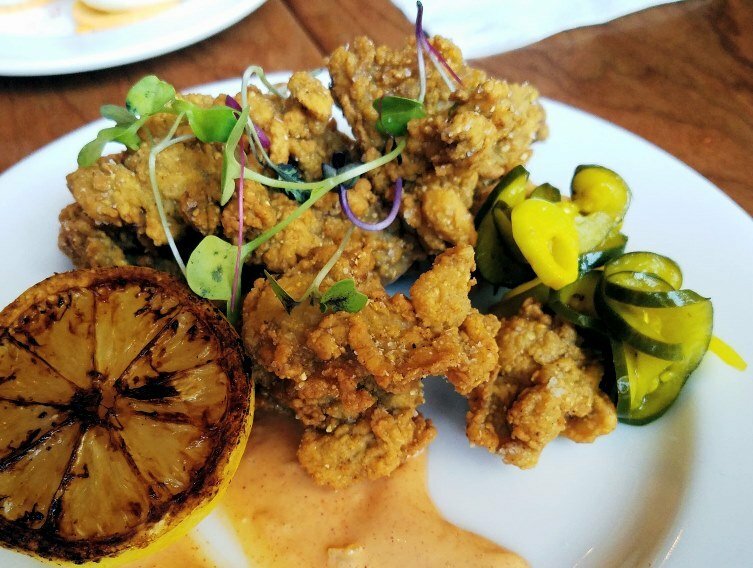 We’re also going with the fried oysters appetizer which is perfectly fried and served with a roasted lemon and spicy remoulade! No surprise but this item is also on Bar Virgile’s menu but they do it a bit differently. And finally, my BIG KAHUNA burger! If you’re not a Pulp Fiction fan, you may not recognize the name but it’s probably the signature scene for that classic flick. For Alley Twenty Six, the Big Kahuna burger special is paired with cheddar, spam, fried egg, a slice of pineapple AND some sriracha mayo. This sandwich was piled high and large with all the toppings and wrapping my jaws around it was a feat. 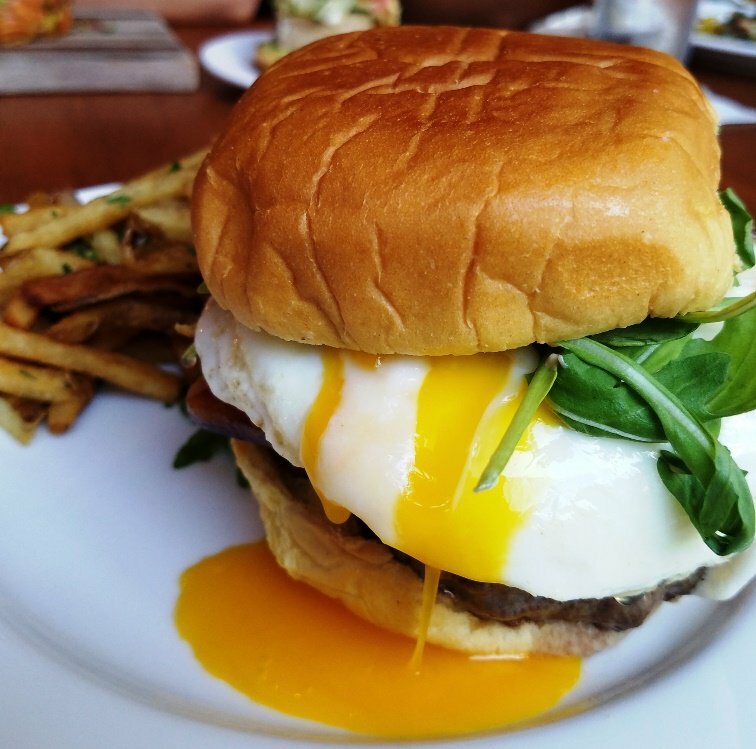 The burger special worked nicely with the beefy flavor playing off the citrus and rich egg but I’m not sure if I’d eat it again! But as a special it was pretty creative and fun.